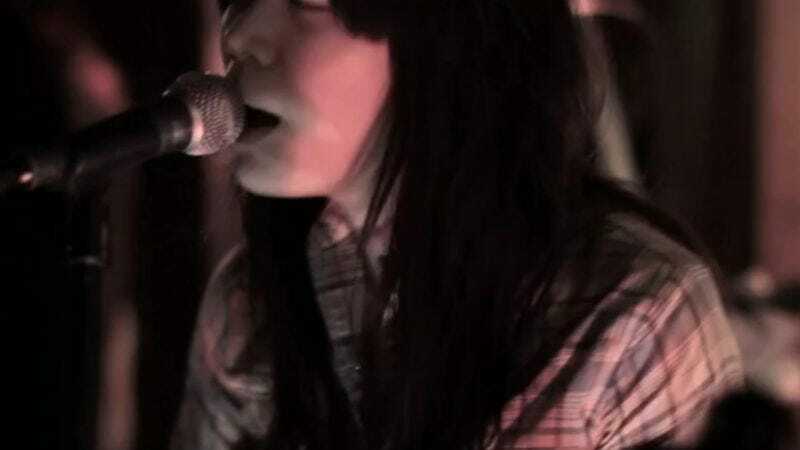 Out a week ago today, Thao And The Get Down Stay Down’s We The Common is pretty great. That’s why The A.V. Club is pleased to host a new clip of the band playing the record’s title track during a recent YoursTru.ly session. The track, which was inspired by frontwoman Thao Nguyen’s visit to a women’s prison, features a choir cooing backup “oohs,” wood blocks, handclaps, and plenty of chill basement band attitude. Thao And The Get Down Stay Down will also be touring this spring. Check out a full list of dates below.